Revel in me...: One day as a university student. A few weeks back, I was given a golden opportunity to feel young and innocent again. *big teary eyes* I was invited by Nilai University to visit its campus, and to experience a day as a Nilai University student. Did you think that I will pass up a chance to be 18 again? Of course not! The moment I stepped out of my car, I was greeted by a sense of peace. Perhaps it’s the rolling greenery as far as the eyes can see, or the tweeting of birds almost like a surround system, but immediately I felt calm and at ease. Not bad for the start of my ‘orientation’. 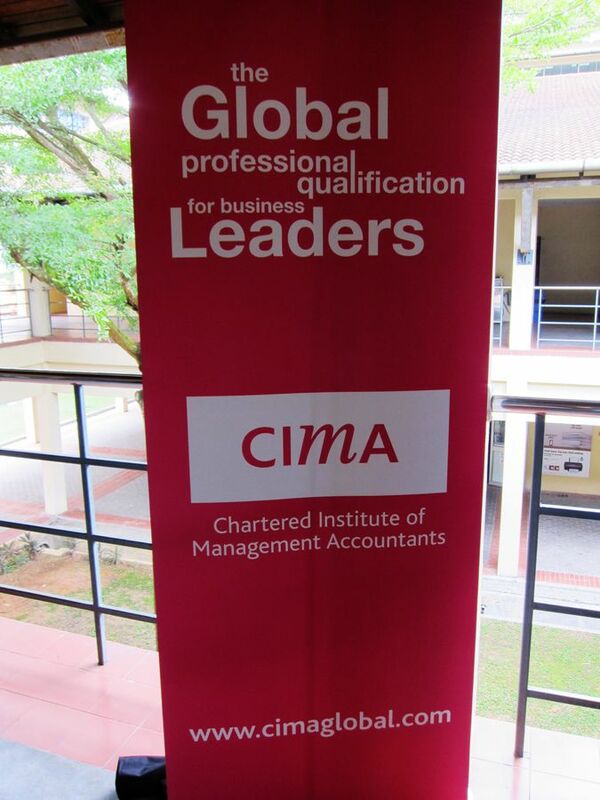 One of the first place I was taken to was a CIMA (Chartered Institute of Management Accountants) event-- the reason for this is because CIMA and Nilai University has tied-up together to offer the university students better value for their degree— students are now exempted from certain CIMA units when they complete an accounting/ finance degree from Nilai University. There were games being played, and the game involves setting up a pizza business and getting the ‘operations’ rolling. Being an entrepreneur myself, this was right up my alley, and I couldn’t help but observe the students with interest! The students even have to design their own pizza boxes! Chatting with the students, I was impressed with how enthusiastic and eager they were. Despite being pressed for time (there was a time limit to the competition), they answered all my kepoh questions politely and patiently, and they worked well as a team. It looks like Nilai University wasn’t kidding when they say that they emphasize on social confidence and soft skills, and this will probably explain why Nilai University and Dale Carnegie (a world-renown training provider ) have recently become Strategic Partners to offer soft skill/ personal development courses. I then took a walk around the picturesque campus, and I couldn’t help but notice the good mix of students, including many of our national races and international students from Korea, Japan, Middle Eastern countries, to name a few. 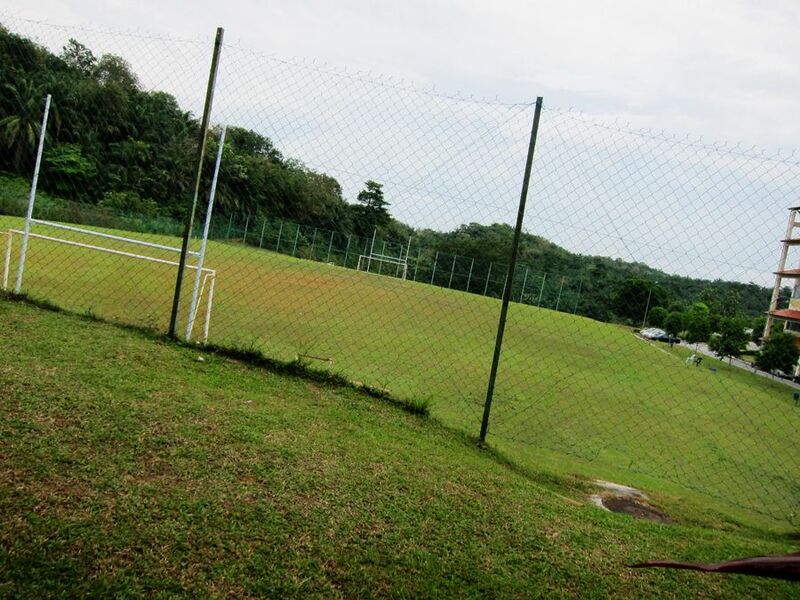 Facilities are impressive, with a gym, tennis courts, football field, a lake, and students even have access to golfing and swimming pool facilities at Nilai Springs! And the campus is so tranquil and beautiful that it’s hard to imagine it is only about 40minues south of the hustle and bustle of Kuala Lumpur. One cannot but agree that students will definitely have a well-rounded campus life on the 105-acre campus. On-(and off) campus accomodation are available, and they are safe and well-guarded. Indeed, many good universities in the UK such as the University of Bath, Loughborough etc. 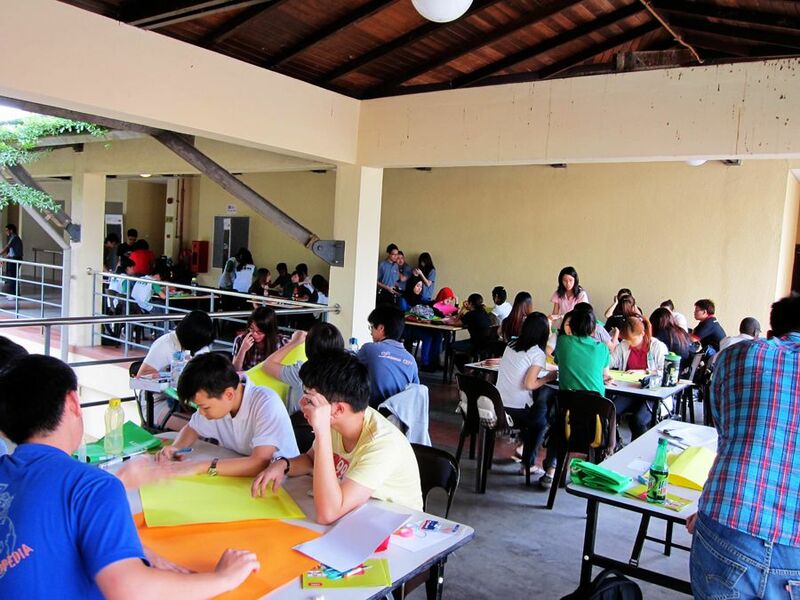 are all located out of town in the country so that students can use their time on campus productively, as well as participate in on-campus activities. 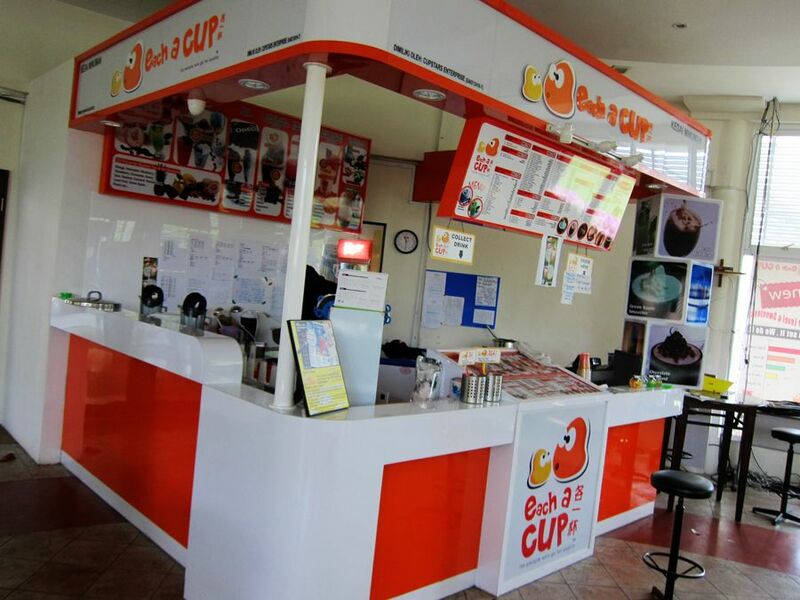 Students don’t have to worry about revisions or poring over assignments.. A cup of bubble tea can brighten any day! The university even has a PLANE on-campus! 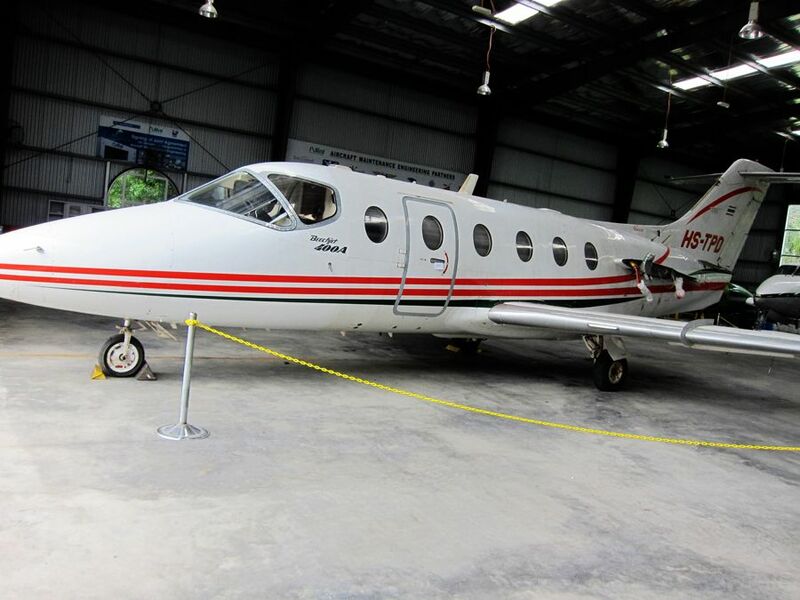 O_O But that’s not all… They have a Nilai University plane. O_O You can check it out in my video below. 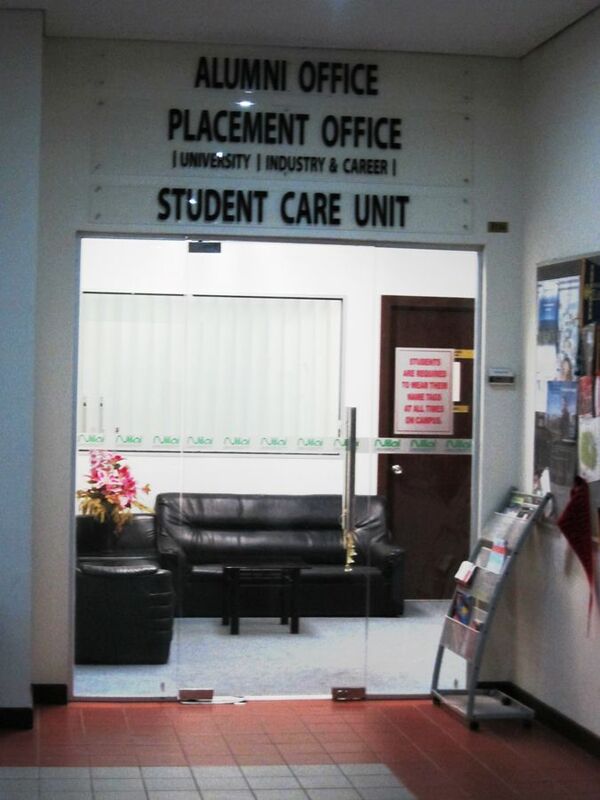 Spotted this office, and my curiosity was piqued—what is a placement office? Well, Nilai University actually assist students in their placements in external companies, whether for their internships or future jobs. I think it is really important for a university that truly cares, and based on my interview with some students, this mentality is inherent in the lecturers as well, as they are caring and helpful. 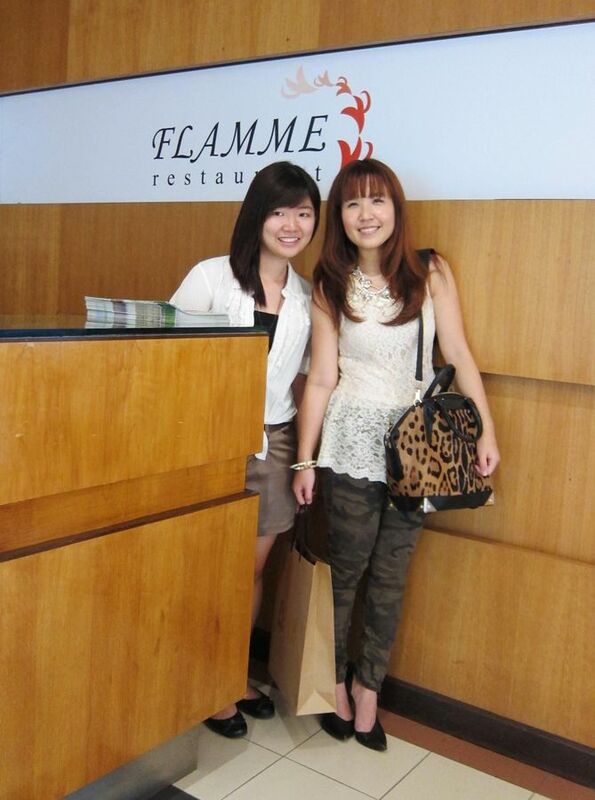 With Yin Sinn, who kindly brought me around, and entertained all my curious questions about the fascinating campus. Again, I really have to commend the students, as they are all so humble and friendly! I interviewed quite a number of students, and get this, not a single one of them turned me down. Every one of them was sporting, eager and polite. 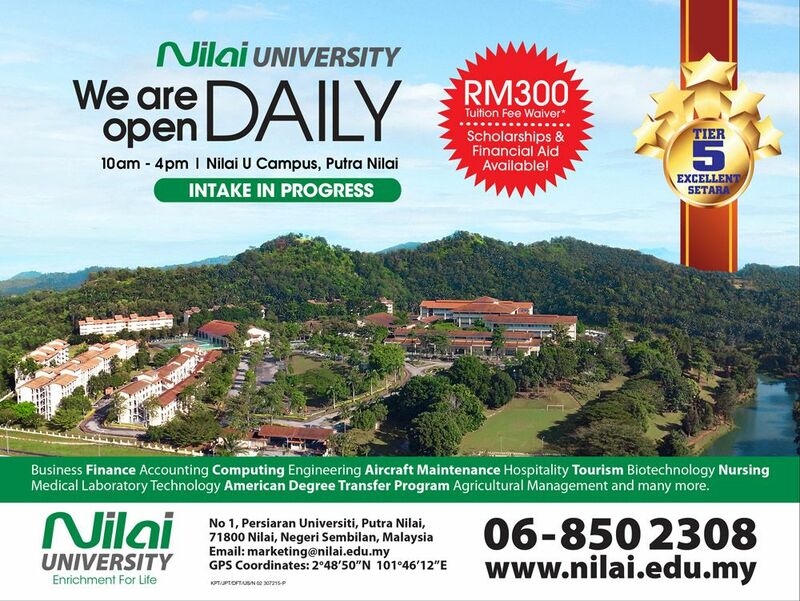 Nilai University is obviously doing something right! 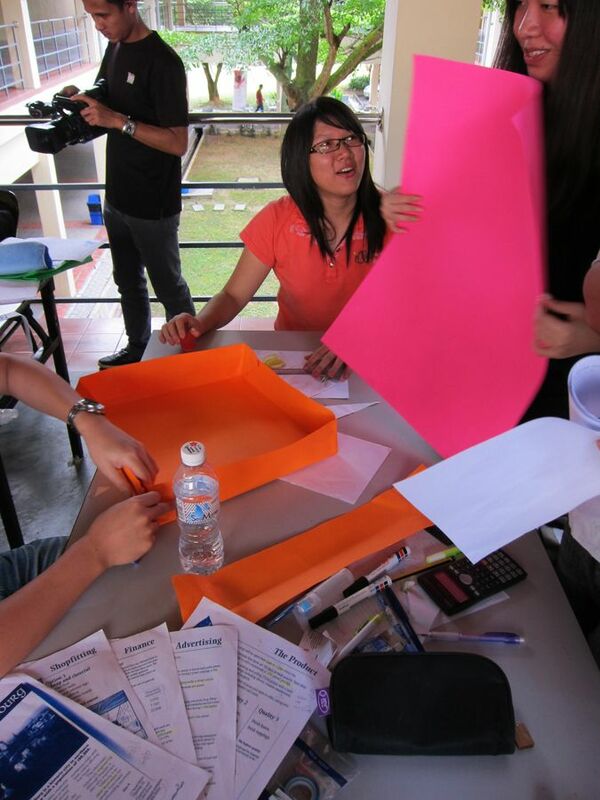 With Yin Sinn’s help, I made a little recording of my day in Nilai University, and I hope you guys will enjoy it! 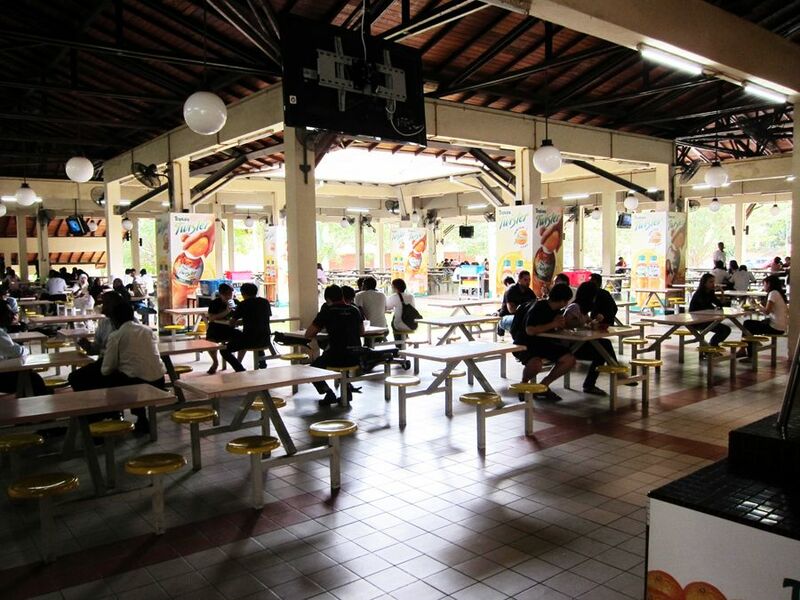 Campus life is one of the most fun parts of being a university student, and after my one day as a Nilai University student, I sincerely believe that anyone will fall in love with the campus! Most importantly, the university provides a very strong education foundation, but don’t be surprised when you find out that its fees are actually very affordable, giving you the best value. That being said, scholarships and financial is available. For more details, make sure to check out www.nilai.edu.my.